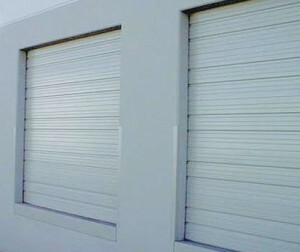 First United Door Technologies sets a new standard for commercial/industrial steel sectional doors. Unmatched in quality and design, each of our products is crafted for years of superior performance. Special features include our exclusive RITS™, reinforced integral truss system design for greater strength and durability with attention to details and distinctive structural design you won’t find elsewhere.